Home » How Can CBD Help Runners? Endurance athlete Avery Collins is one of them. With over 11,000 followers his Instagram accounts (@runninhigh), Collins doesn’t hide the fact that he’s a big fan of cannabis. 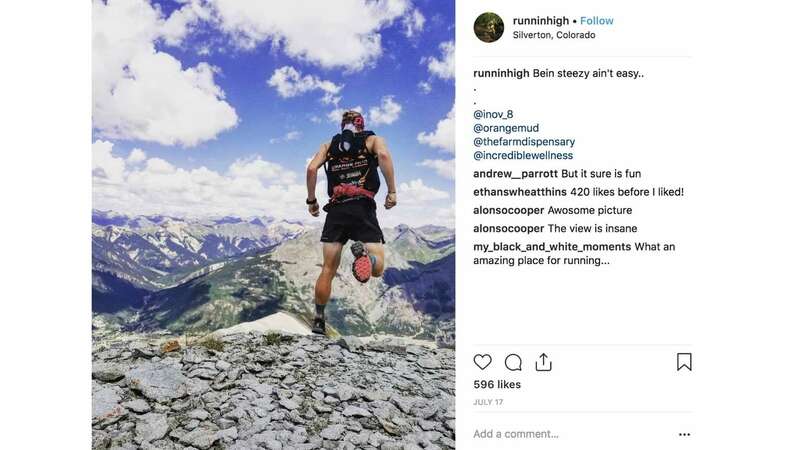 While the Colorado-based runner says THC might not be for everyone, he does take CBD every day. “CBD use,” says Collins, “is more for health-minded people.” He also indicates that the non-psychoactive cannabinoid is part of his daily routine. Why exactly does Collins dose with CBD on the daily? 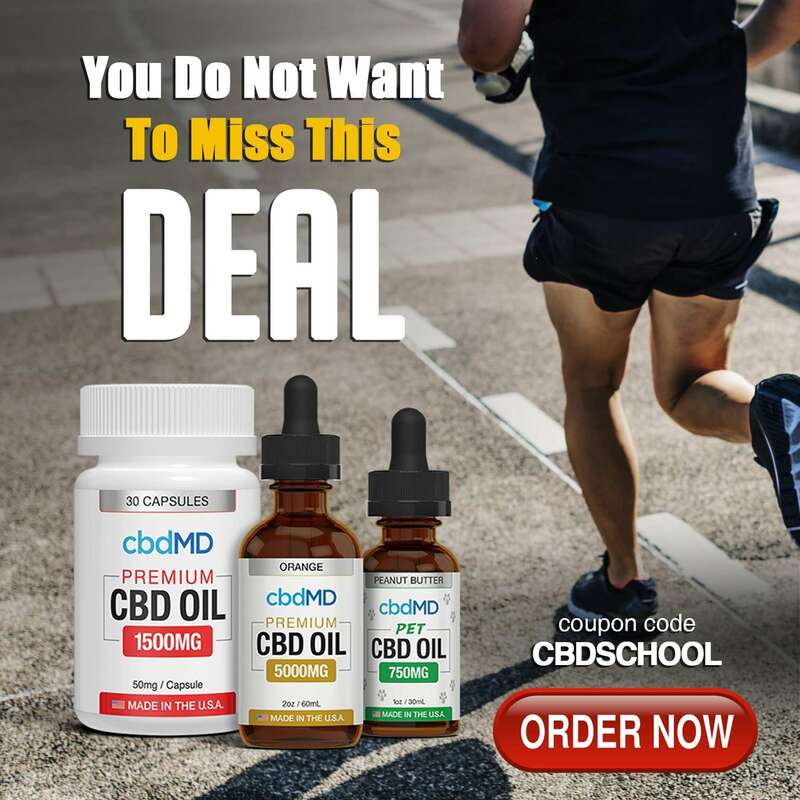 He says CBD products not only boost his energy levels, but also help speed up recovery time from long runs and are excellent for improving sleep. I’ve personally found that 30 mg before bed every night and using a topical for localized pain relief when needed works the best for me. And don’t forget the CBD bath bombs, of course!